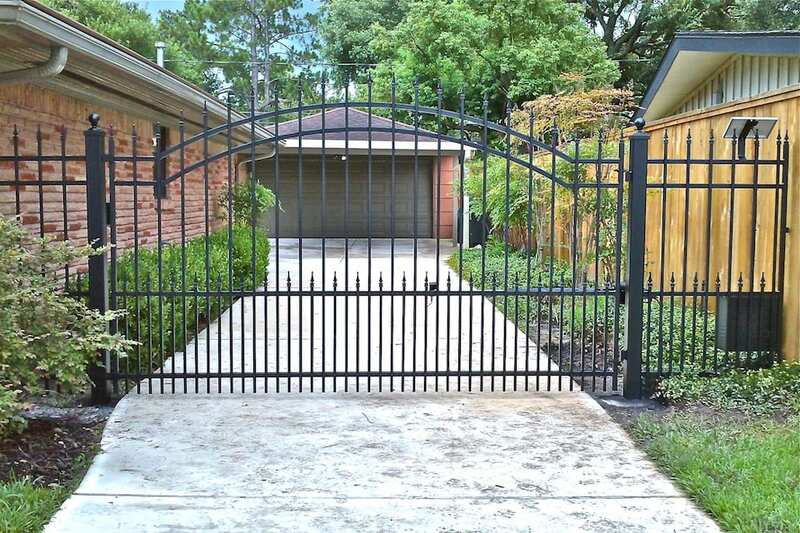 Since 1976, we have been Houston’s premier residential automatic gate manufacturer and service provider.We manufacture and install custom residential automatic gates. We install new gate openers on existing iron gates. 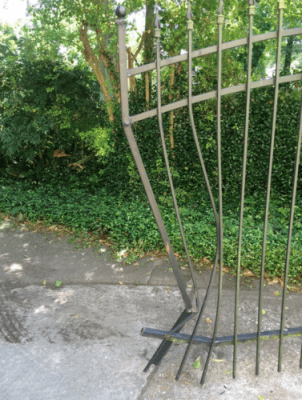 We repair gates that are leaning over or gates that are dragging on the driveway. We also offer onsite repainting of your existing ironwork to make it look like new again. We are a four time winner of the prestigious Angie’s List Top Job Service Award. Are you interested in having a complete custom built automatic gate system for your home? 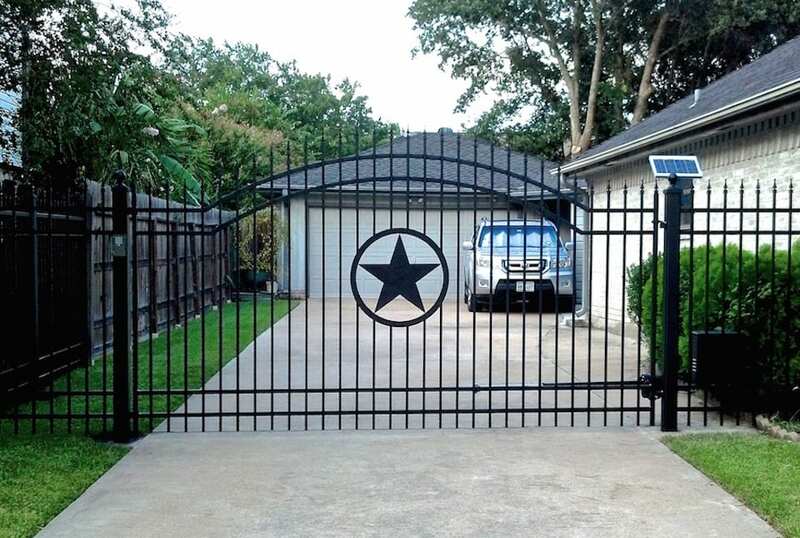 We have three gate styles to choose from with various options! 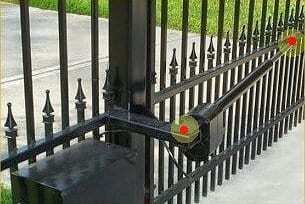 Are you interested in having an automatic gate opener system installed on an existing steel gate? Find out more about our quality gate openers! Are you interested in having a damaged, leaning or dragging automatic gate repaired or repainted? Find out more about our gate repair and repainting! As a mother of four young children, my automatic gate has been the best home improvement I’ve made. I now have comfort knowing that my children are not out playing in the busy street. My automatic gate gives me peace of mind knowing I can park my new car and my work truck full of tools at home now. I know that now there is much less chance of having my tools or vehicles stolen. My wife and I are very pleased and feel secure with our new gate. We wanted to thank you for a job well done. We will recommend you to our friends and neighbors.